According to Gartner’s IT Glossary, Business Intelligence (B.I) is often defined as “an umbrella term that includes the applications, infrastructure and tools, and best practices that enable access to and analysis of information to improve and optimize decisions and performance”. B.I models are essentially data-driven ‘Decision Support Systems’(DSS) that are used with the intention of better supporting a business. 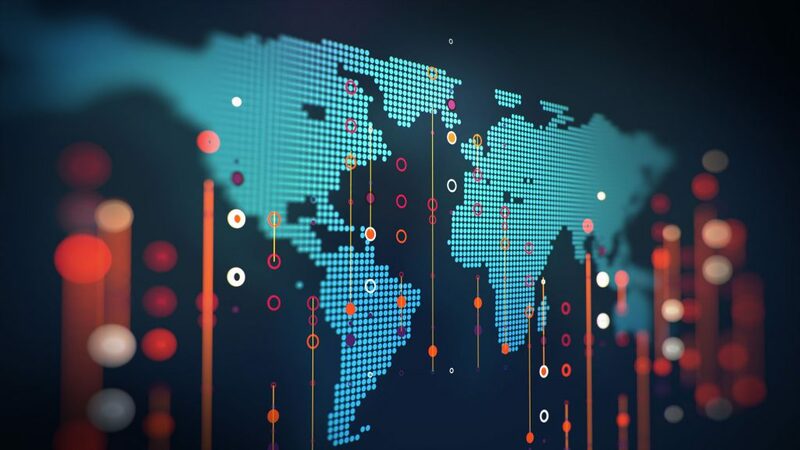 With B.I, visual data discovery, and business analytics solutions are continuing to evolve, which in turn is enabling non-technical users to interact with more types of data. 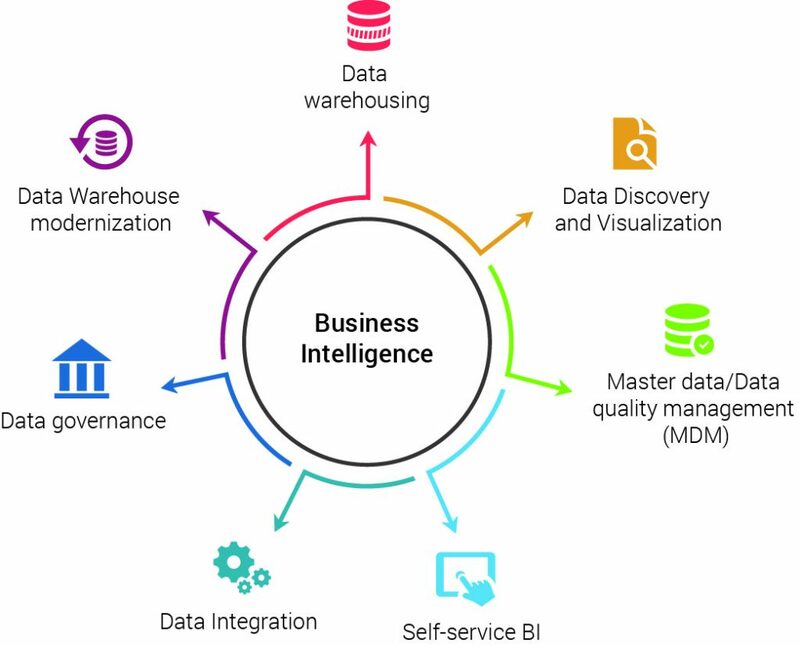 As a result, SavoyStewart pulled highlights from the report ‘2019 Business Intelligence Trends’ by Tableau, to reveal the major trends that will be shaping Business Intelligence in 2019. The need for transparency has led to the growth of explainable Artificial Intelligence (A.I) – the practice of understanding and presenting transparent views into machine learning models. Explainable A.I enables users to ask follow up questions as to why a model recommends something and what it would say if the inputs were different. According to Gartner Research, 85% of CIOs will be piloting A.I programmes to buy and build outsource efforts by 2020. Companies have embraced the value of A.I but for it to make a disruptive impact it must be trusted, presenting valid conclusions that will help humans better understand their data. Natural Language Processing (NLP) amalgamates computer sciences and linguistics to allow computers to better comprehend the meaning behind human language. With the natural language generation market estimated to grow to $825.3 million by 2023, B.I vendors are offering a natural language interface to . This enables users to interact with their data. Understanding user context creates a more natural dialogue, which can lead to analytical conversations between the user and the system about their data. B.I platforms are evolving to place data where people want to take subsequent action. For example, data workers need their data and actions in the same place, rather than performing an analysis and actioning it elsewhere. B.I platforms are closing this gap by merging with core business operations, workflows and processes such as analytics and dashboard extensions. Actionable analytics are utilising the decision-making processes for both technical and non-technical roles, allowing data workers to analyse their data and take an action after finding an insight in the same place. In light of GDPR regulations in the EU, leaders have begun assessing the future of ethical data practices. The topic of data privacy has risen in prominence and consumers are more conscious than ever about sharing their personal data. This in turn is affecting how businesses approach data monetisation, as well as collection of data and the sharing of sensitive information. As data continues to proliferate in every area of business, companies are starting to evaluate how to best ensure compliance, as well as their own internal moral code of ethics. Data gravity is resulting in more businesses moving to the cloud at an increased rate, driving businesses to re-think their data strategy. Essentially this means services and applications are pulled in the direction of where the data can be found. The cloud makes it easier for companies to capture and integrate different types of data. As more companies are highlighting the benefits of moving to the cloud, data gravity is also pushing analytical processes to the cloud. Data story telling will continue to permeate workplace culture and shape how organisations use data to engage, inform and test ideas. Often defined as using data visualisation as a language to convey information in a way that is actionable and easy to understand, data story telling is essentially sharing the steps they took to discover the insights of data. As organisations create cultures of analytics, data story telling methods are more about nurturing a conversation about the data and not so much about arguing for a singular conclusion. Instead of adoption, leaders are focusing on whether data and analytics are changing the way that decisions are mad, through the evaluation of programs that encourage engagement like internal communities, to ensure they benefit the most from their B.I systems.